Dr. Martin Luther King, Jr. was born on January 15, 1929 and grew into maturity in the Deep South city of Atlanta, Georgia during the Great Depression of the 1930s and early 1940s. Therefore King witnessed firsthand the racism and poverty which was synonymous with the United States. The Fair Labor Standards Act of 1938 established the right to a minimum wage and overtime for toiling in excess of 40 hours per week. However, there were exceptions to this rule which remain well into the second decade of the 21st century, particularly for “tipped” employees in the so-called “hospitality” industry, where super-exploitation remains the order of the day. 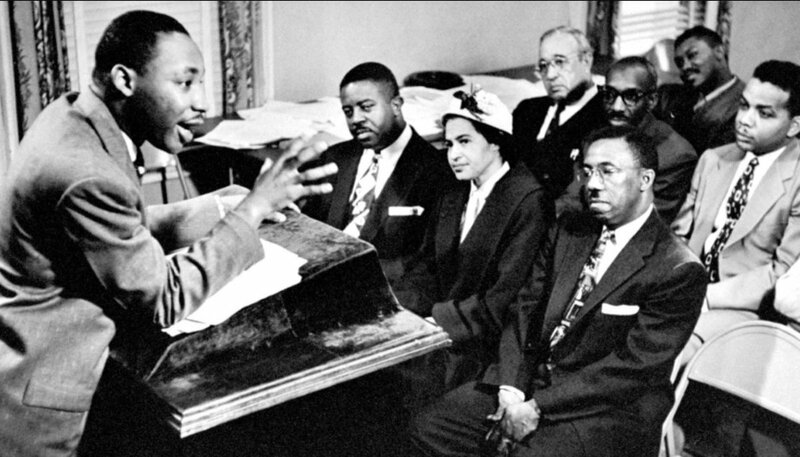 After the 1954 Supreme Court decision declaring that separate but equal educational institutions were inherently unequal and unconstitutional along with the brutal murder of 14-year-old Emmett Till and hundreds of other African Americans in the post-War era, the social atmosphere was set for the rise of a mass Civil Rights Movement. In 2019 people in the U.S. are facing monumental challenges with the longest federal government shutdown in history, the continuing rise in racism and gender-based violence, the threat of another recession due to overproduction, the imposition of tariffs and intensification of labor practices, which is leading to an ever widening gap between the rich and poor. The Pentagon budget which Dr. King and others vigorously attacked in the late 1960s has grown exponentially resulting in hundreds of military bases across the world and the active engagement of U.S. troops in many geo-political regions throughout Africa, Asia and Latin America. As Dr. King realized after 1966, there is no fundamental political differences between the Democratic and Republican parties. Both entities represent the capitalist class which perpetuates national oppression, class divisions and imperialism around the world. 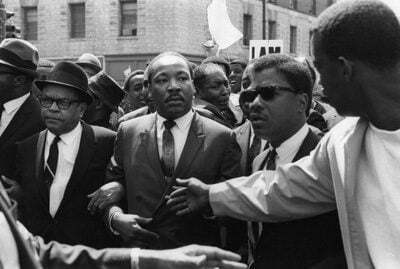 The assassination of Dr. King and a host of other African American leaders during the 1960s such as Medgar Evers, Malcolm X, Fred Hampton, the isolation and imprisonment of hundreds of others and the destruction of people’s organizations, had a tremendous impact in stifling the historical trajectory of the revolutionary struggle. Today there are over two million people incarcerated in the U.S. with millions of others under law enforcement and judicial supervision. By no means can such a scenario constitute a democratic society where the rights of the working class and oppressed are protected and advanced. At St. Matthews & St. Joseph’s Episcopal Church beginning at Noon on Monday January 21, the federally-recognized holiday honoring Dr. King, labor and community activists will rally for a renewal of the struggle for liberation. The theme of the event will focus on the necessity to organize and mobilize the people for genuine equality and total freedom. Gail Walker, the executive director of the Inter-religious Foundation for Community Organization (IFCO) will be the keynote speaker. 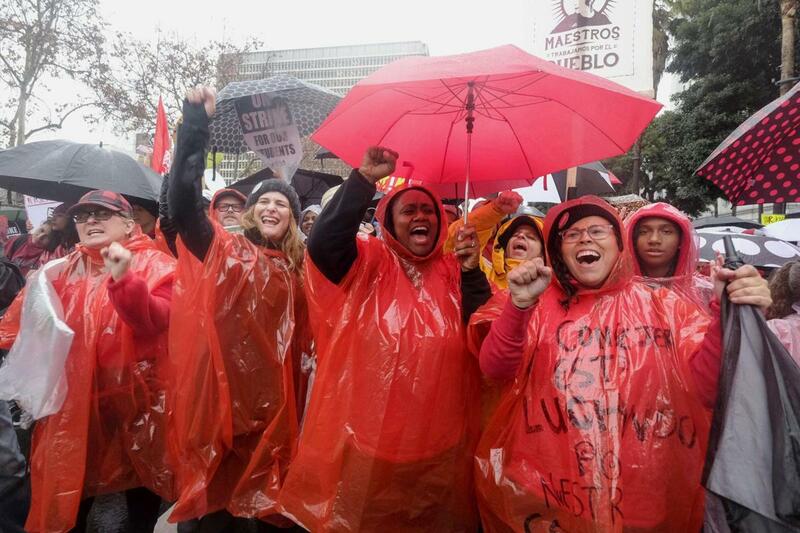 This manifestation and others across the U.S. must serve as a rallying point to build a sustainable movement against the current administration along with the entire system of injustice and repression. Only the people united can bring about the change which is so desperately needed in the U.S. and across the planet.